It's probably time to honor an invitation to your next wedding event. Many will opt to bring their cameras along. Chances are, that if you looked back at your photos and compared them with those that other guests took on the day, there will be many shots that are the same. 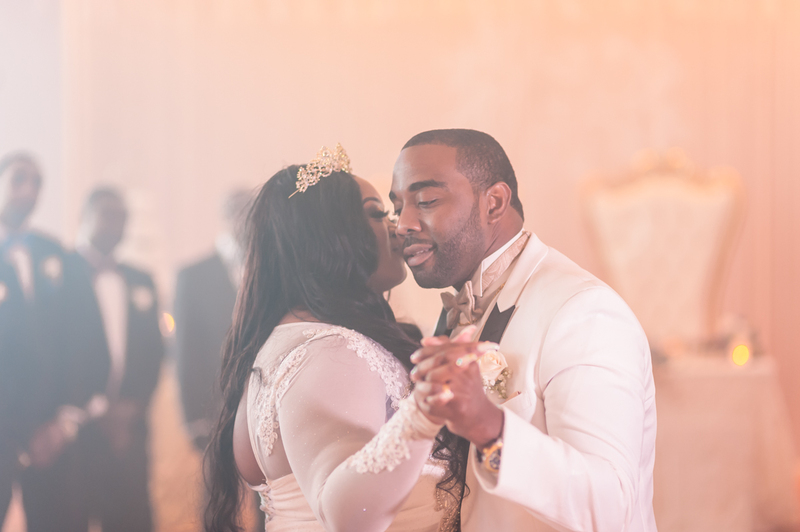 It's obvious that the most photographed moment of the day is often the bride and groom’s first dance, and it is possible to get a shot of the first dance that will stand out from the crowd and identify you as a Capable photographer. Most people, on many occasions, take photographs from the same viewing point – i.e. they hold the camera up to their eye and press the shutter. For a different view, deliberately take the camera low down and you’ll immediately have a shot that stands out. Wedding receptions are often held in rooms with ornate ceilings, so this can be a good way of getting that detail in the background also. 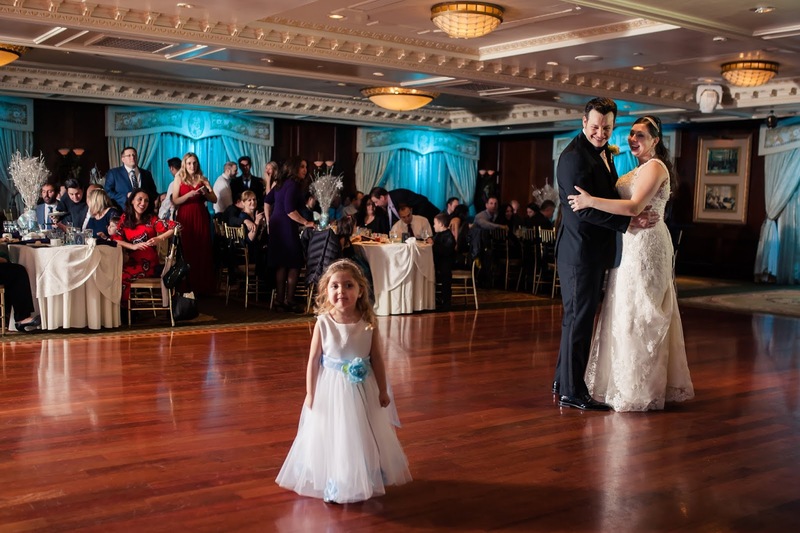 Almost 99% of photographs of the first dance that guests take are captured from the same side of the dance floor. For a Unique Shot, move around to the other side and include the “paparazzi” in your shot. 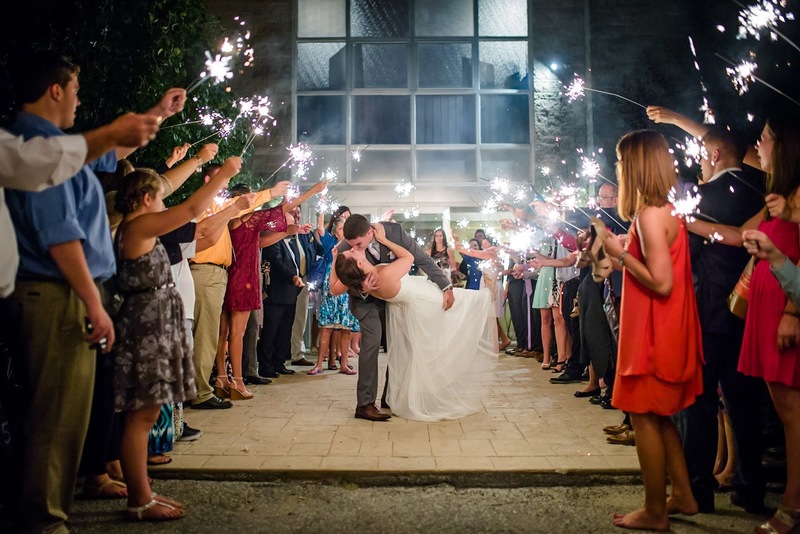 The resultant image will be fun, capture the excitement of the guests, and more than likely the enjoyment of the bride and groom at all this attention. Instead of just settling for the images straight from the camera, bring them into some photo-editing software to enhance them. This can be as simple as increasing the contrast, or you can get artistic and apply some effects such as this spot-colour effect, done in Photo-shop Elements, to make the bride and groom stand out. Professional Photographers might think this look is cheesy, but many brides and grooms love it. Notice also that this image uses the tips above as well – don’t be afraid to combine different ideas in one shot. 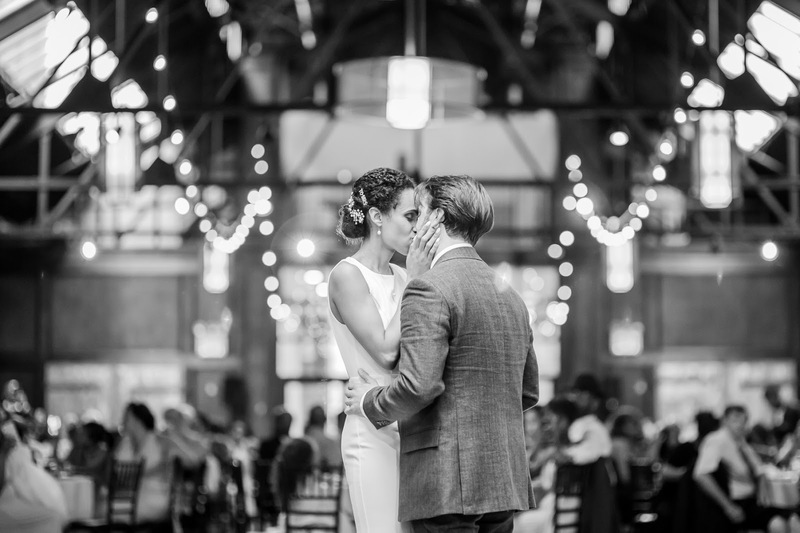 By slowing the shutter (and keeping your camera steady, on a table or chair for instance) you’ll get shots that show movement on the dance floor. You may also get lucky and find that someone else’s flash goes off in the middle of your exposure to help freeze the bride and groom. 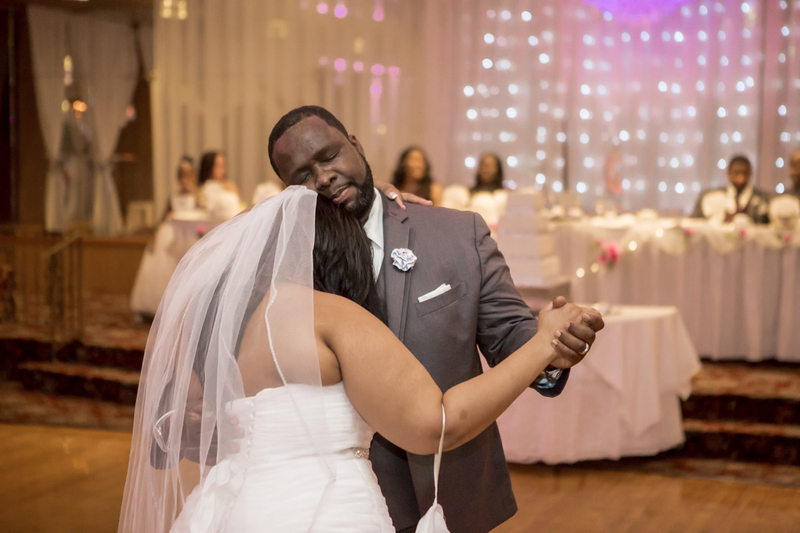 If you own a flash that can be taken off the camera and fired remotely, see what happens when you fire it from a different position to your camera position.The end result is another distinctive first dance shot. Depending on where you position yourself relative to the lights and the bride and groom, you can get some great front light, back light, side light or combinations of all of these for a Professional Wedding Shots. 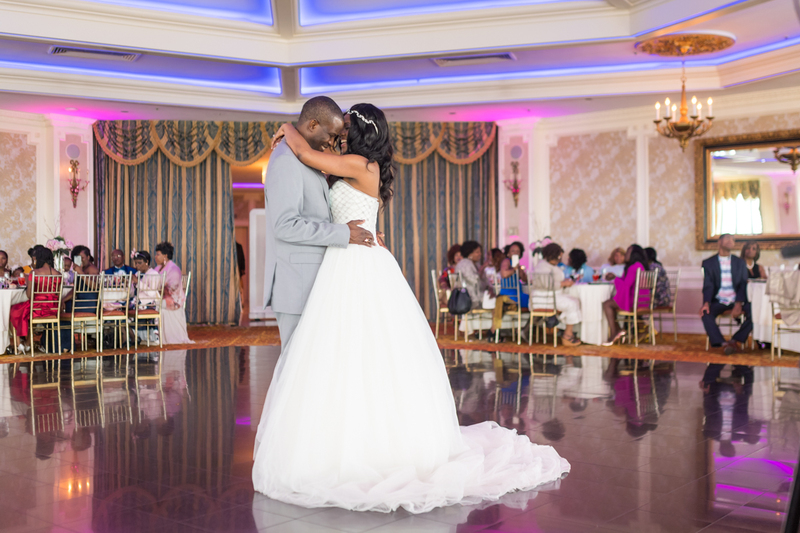 Still looking for a wedding photographer? Just contact us! Our managers will help you with all your needs and will create the most suitable packages for you. 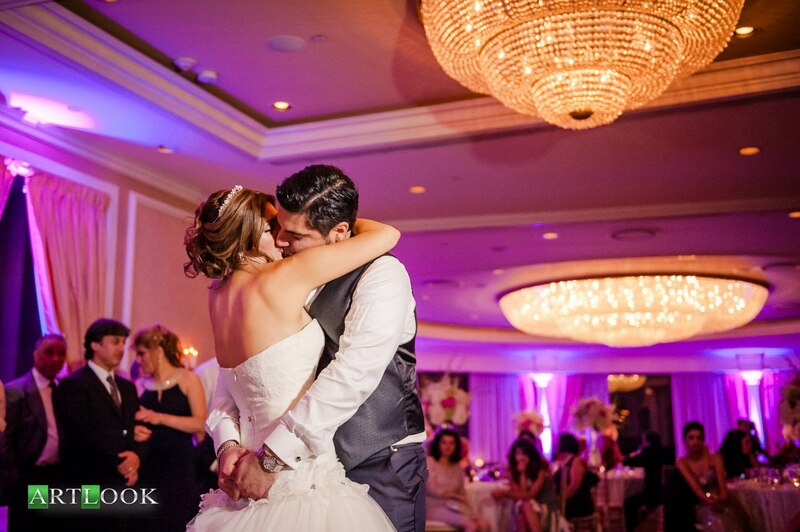 Our team consists of only professional photographers and videographers. So if you want creative wedding photography for affordable prices, just book our services.